Our OPEN U.P. Demo fleet starts at $90 per day. After a week, the rate goes to $315 per week or $45 per day. Would you like to include additional equipment with your rental? 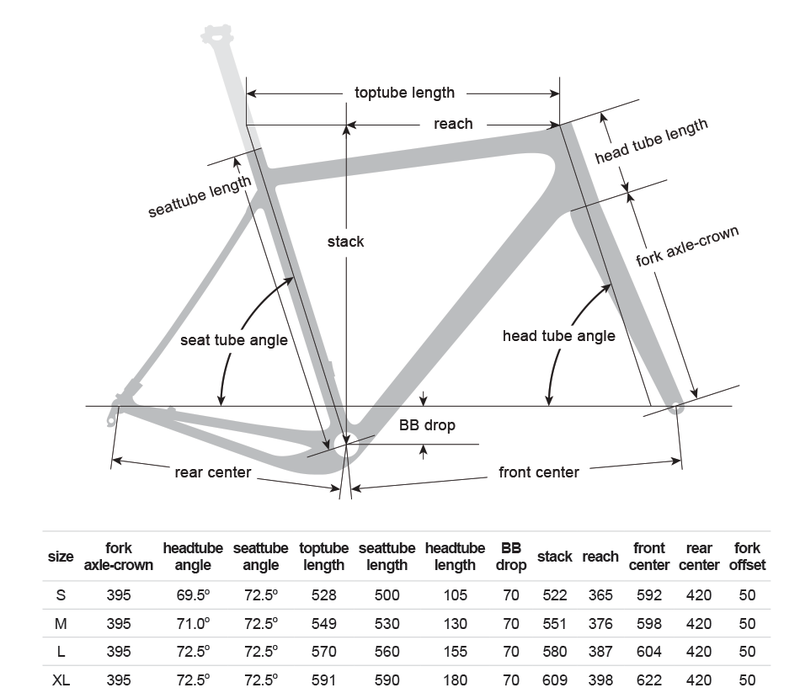 Please add your weight and height to have your bike tuned and ready for you at the pickup date. The OPEN Unbeaten Path (U.P.) 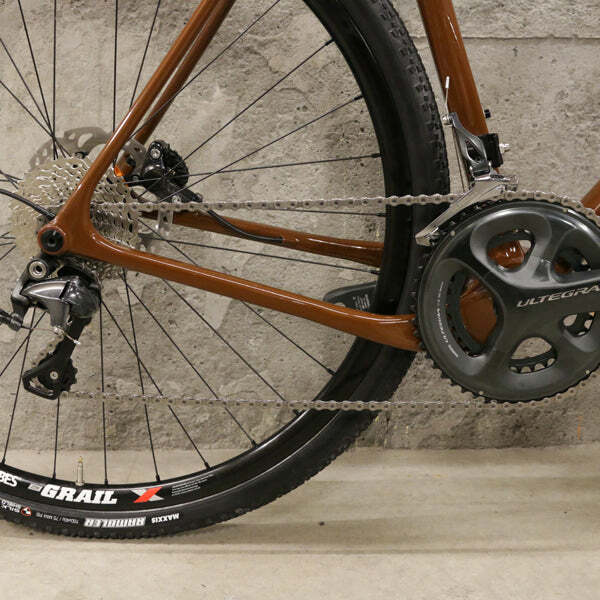 is all about versatility and offers awesome performance on road, gravel, bike packing, light trail use and more. 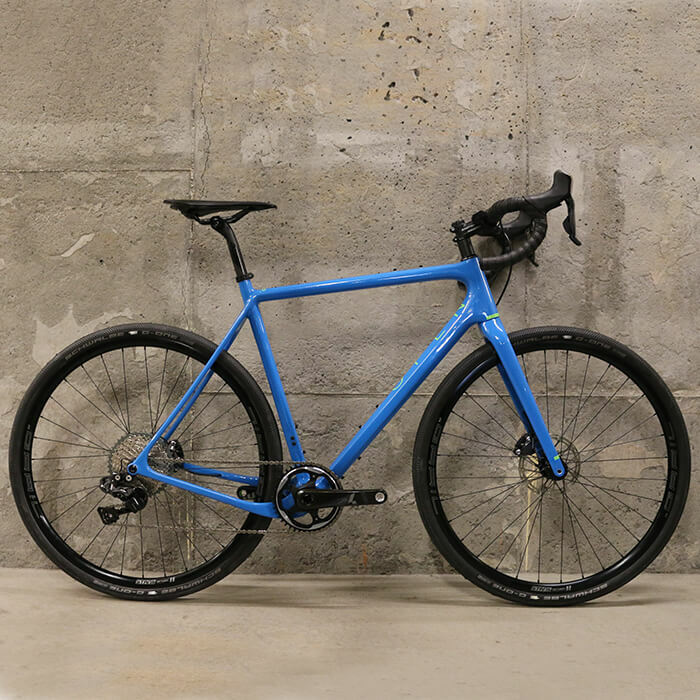 If you are looking for a do-it-all bike to enjoy all that Utah cycling has to offer, this is the bike to demo. The OPEN U.P. Size Medium generally fits riders from 5’7″ to 5’10”. Our demo fleet is built with a similar stock to our OPEN U.P. Unbeaten Path Ultegra Bike. Please note color and componentry on all demo bikes may vary. However componentry will be comparable to the manufacturer’s stock build. Up to $500 in demo fees can be applied to the purchase of a new bike of similar value within 30 days of demo. All cancellations need to be in writing and emailed more than 48 hours in advance of the day of rental. Bikes can be picked up as soon as the shop opens and must be dropped off before the close of business on your final day for rental. Late returns will incur additional charges. While one rider can reserve multiple bikes, all riders of the rental bikes need to be present upon pick up of the bikes. Every rider is required to read and sign a waiver and sign off on safety instruction and orientation on the use of the equipment. A valid ID and credit card must be present at the time of pick up of the equipment. A photocopy of both will be made for a deposit on the equipment for cases such as theft, damage to the equipment, etc. Saddle bag is included which contains a tube, multi-tool and tire levers. A pump is attached to each bike. If tube is used, rider must pay replacement cost.